Finding new customers can be one of the biggest challenges for any business, but this is especially the case for a home daycare. Often located on a residential street with little to no signage like a typical storefront would have, getting the word out can be extra challenging. Plus, once you’ve told your family and friends about your business, how do you then find more customers to enrol at your child care center? Much like everything nowadays, there are many new customers in your neighborhood to be found on the Internet. When word-of-mouth fails, parents search online for the best daycares in their area to send their children to. Plus, even when your home daycare has been personally referred by someone, parents will look online to find more information about your business. If they don’t find anything, it will be that much harder to earn their trust and choose to send their children your way. If you don’t have a website for your home daycare, then this is the very first place you should start. A website is an essential tool for being discoverable online and for parents to learn more about your business. Having a website will make your center much more credible, and by that same token, not having one will make your business less trustworthy for a parent considering their preschool options. If you don’t know where to start, check out our guide to creating a home daycare website. Nowadays, it’s the easiest it’s ever been for anyone to create their own website, even if they’re not that comfortable with technology. All you have to do is choose a template and then change the words and pictures to be about your business. 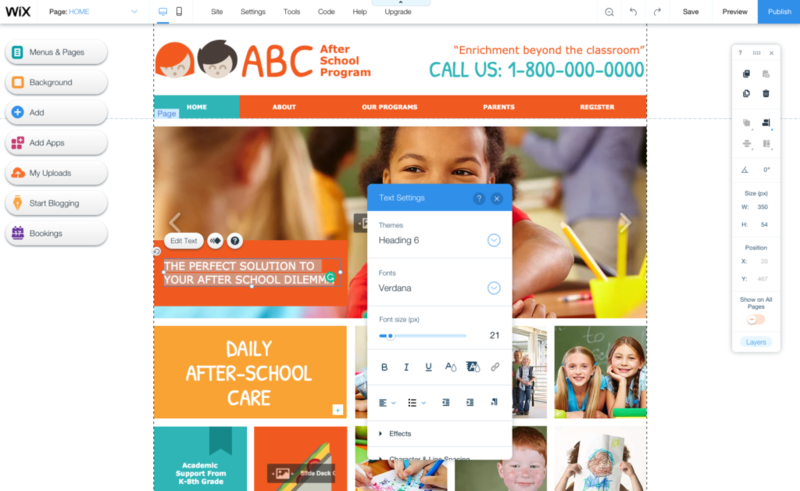 Example of editing a home daycare website. If you don’t want to bother with creating your own site or are too busy to do so, you can always hire a web designer to build one for you. Ask your friends or family to see if they know anyone who can help, or try Googling to see if there are any in your area. 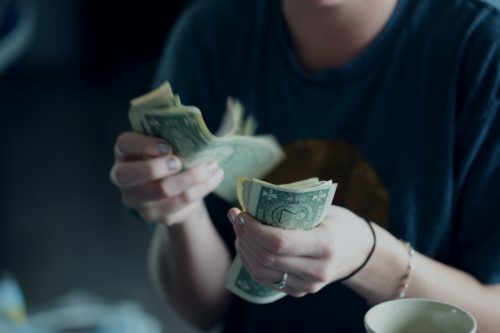 However, this will set you back at least a few hundred dollars (and that’s on the low end), so it is worth it to try building one yourself first. 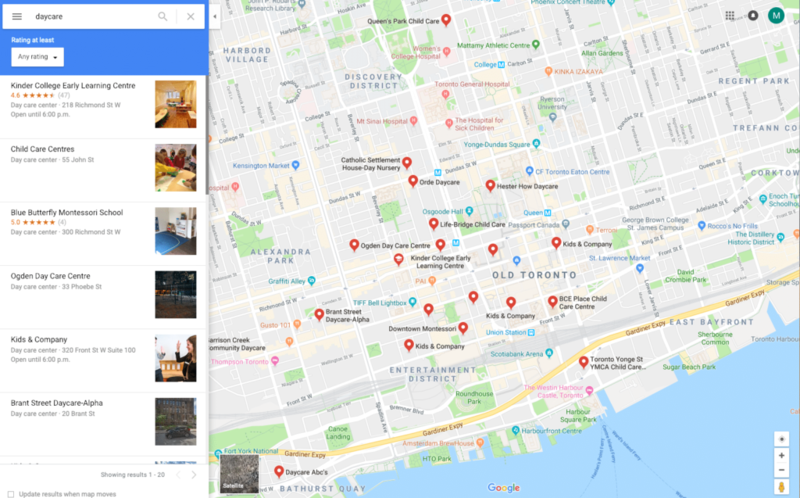 Creating a Google Business Profile is an easy way to get serious attention when people search for daycare options in their area. All you need to do is create a Google My Business account. You will then be asked a series of questions about your business such as your location, hours of operation, name, description, phone number and so on. After creating an account, your business will then start appearing in Google Maps searches. 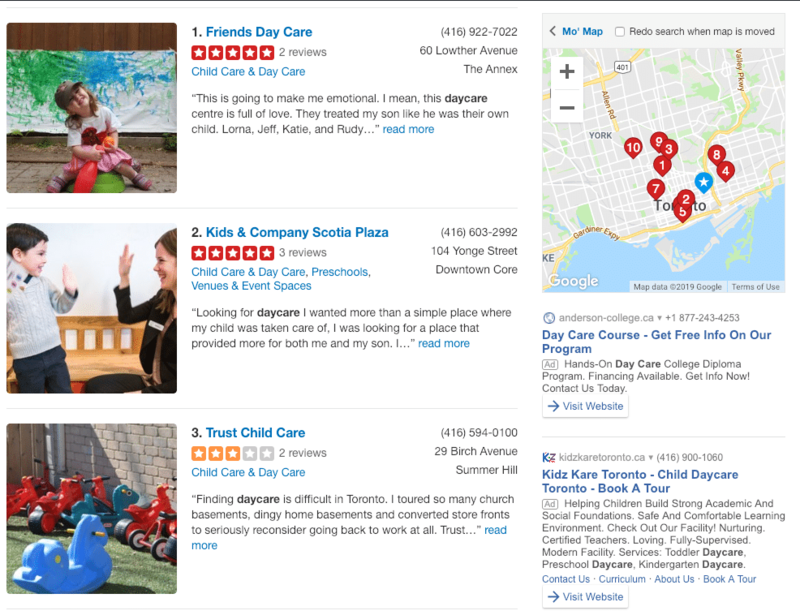 Example of Google Maps listings for local daycares. Make your listing as detailed as possible by filling out all the available criteria. Add photos to your listing. Add a link to your website if you have one. Ask your customers to review you on Google. The more reviews you have, the more enticing it will be to click on your listing. Add posts to your listing to give people more ways to learn about you. These can be things like upcoming events, news about your center, or even blog posts about your teaching philosophy. 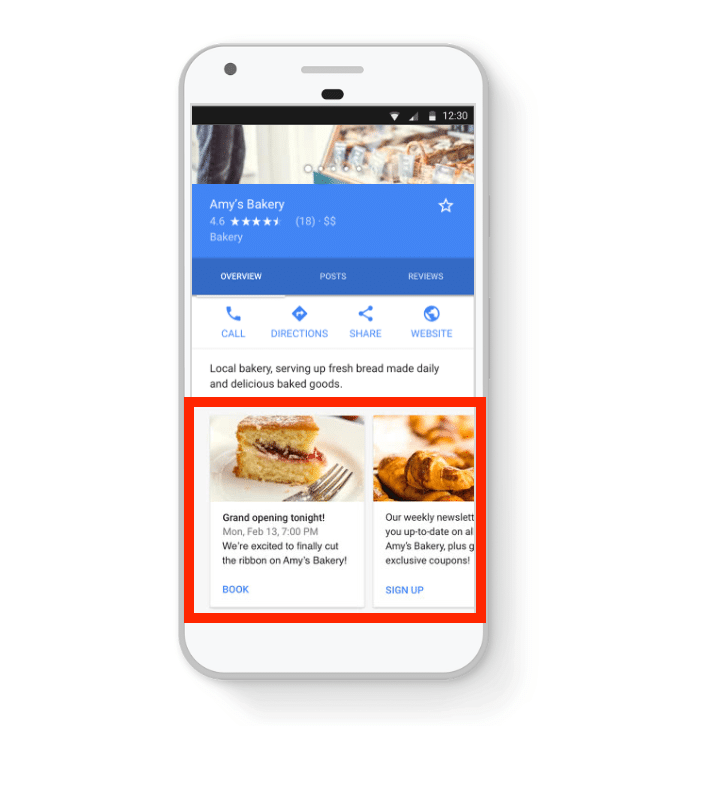 Example of Google Business Profile posts. In addition to a Google Business listing, there may be other online directories where you can list your business. One example is Yelp, which like Google Maps, shows local businesses along with reviews from its customers. Try searching for online daycare directories and you may discover local sites that list businesses just like yours. 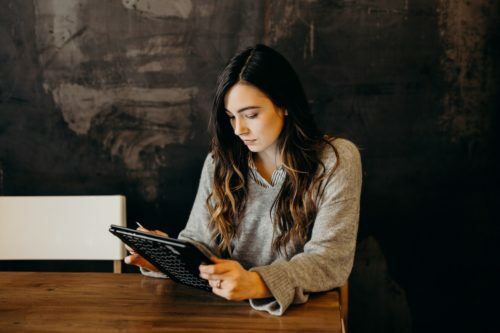 If you find blog posts or articles mentioning home daycares in your area, you can try contacting the author to see if they will list your business as well. Note that you may need to first have a compelling website for them to learn more about your business and link to. 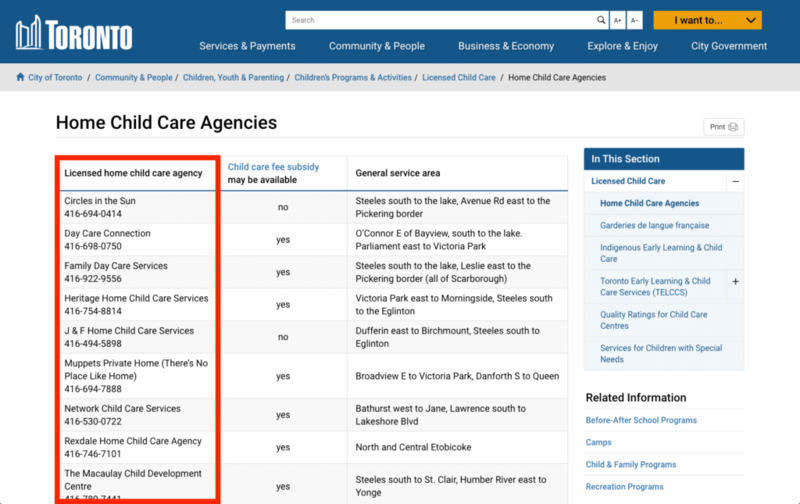 A directory of home daycares on the city of Toronto website. Being active on social media is an invaluable online marketing tool for your business. 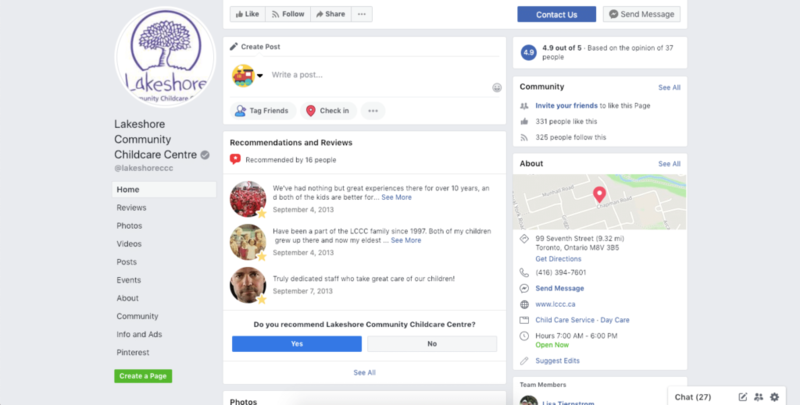 Many new parents use Facebook to connect with their local communities and seek recommendations, which you can leverage to boost enrolment at your home daycare when done the right way. 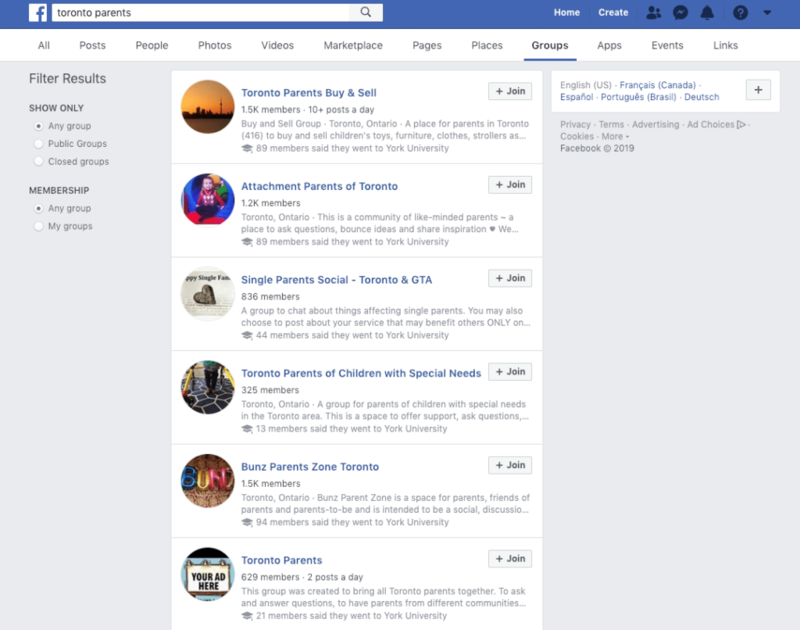 Try searching for “[Your City] Parents” and select “Groups” at the top of search results. 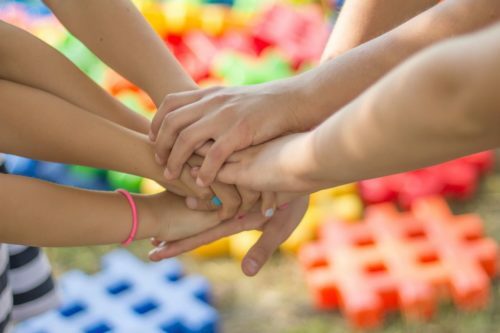 Browse through the groups that are available and try joining ones that you can make a meaningful contribution to. 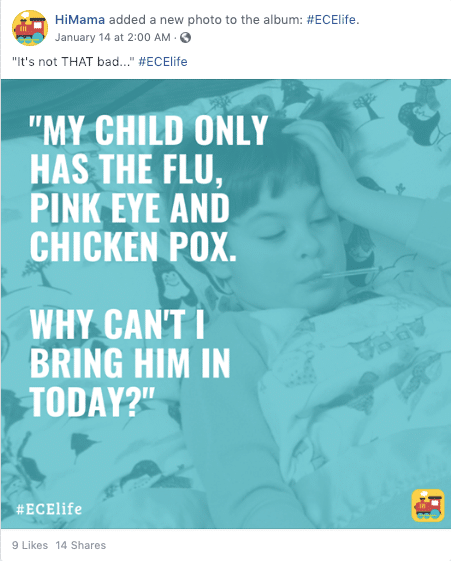 Example of local parent groups on Facebook. 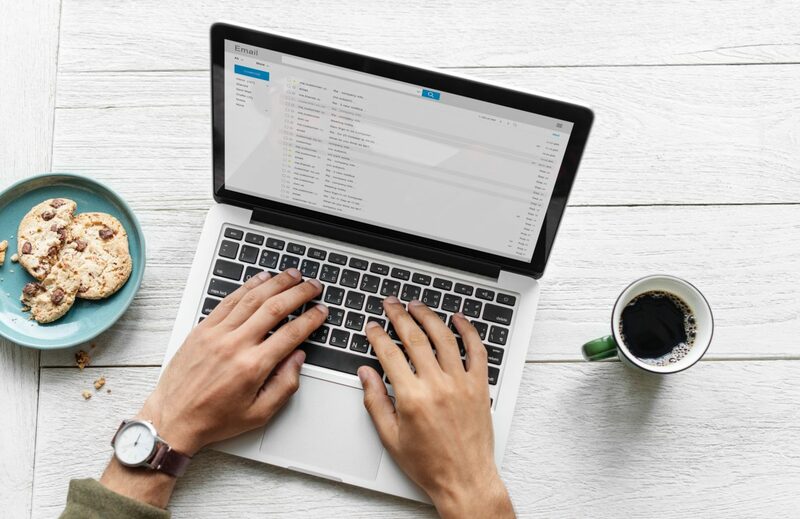 It can be tempting to post an ad in these groups telling members about your business, but this will quickly backfire and may even get you banned from the group. Instead, become an active member of these communities. List items you have for sale, offer advice, tell a funny joke, or whatever makes sense for each community. Only when relevant should you bring up that you have a home daycare business. While this approach takes time and will not have instant success, it will demonstrate to parents in your area that you are a trusted member of their community. When it comes time to enrol their children in daycare or if someone in their network asks them if they know of any, you will be top of mind. Like your website or Google Business Profile, a Facebook Business Page is another place for parents to discover more information about your business. You will also be able to collect reviews from current customers to help add credibility to your business. A daycare Business Page on Facebook. Perhaps better than any other online platform, your Facebook page provides you with an opportunity to have your content shared with others in your community and get exposure for your business. 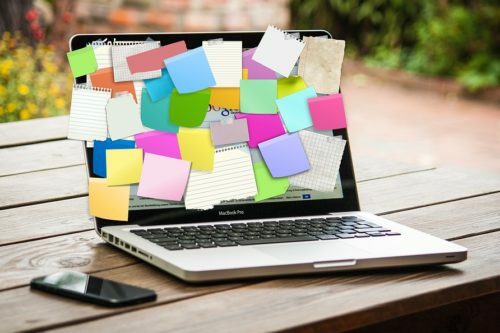 Find content like articles, videos, pictures or memes that are relevant to your audience and regularly post them to your page. When a parent sees a post they like, they’ll then want to share it with their own network — putting your business in front of new potential customers. An example of a meme being shared from the HiMama Facebook page. 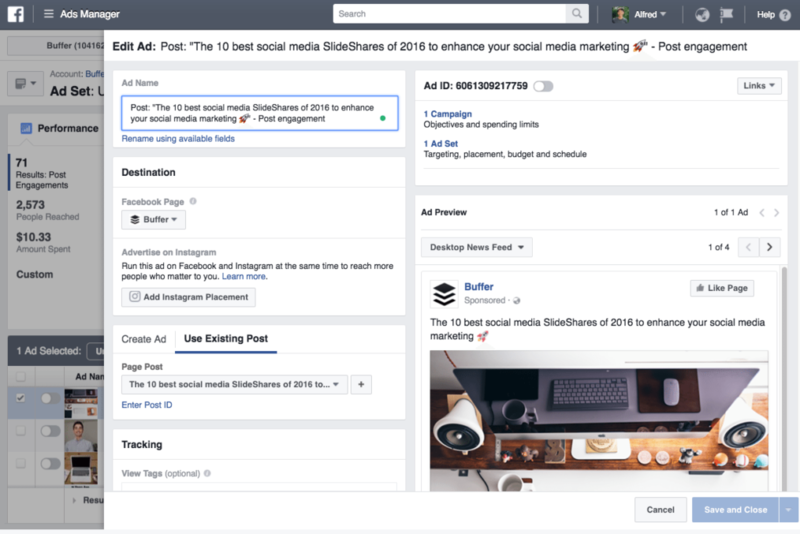 Try searching for Facebook pages that share content related to your business. The HiMama Facebook page is a great one to check out (in our completely unbiased opinion), but there are also many others that you can find by doing a bit of searching. Try making it a point to share a new post at least once a week, but the more you share, the more of a chance you’ll have of reaching new people. If you’re feeling extra creative, you can try creating your own shareable social media images. One tool I really like to use is Canva, which has hundreds of templates to spark your creativity and then customize with your own content. While this will take more time, producing original content will give people more of a reason to follow your business page. If you can’t devote time to being an active contributor on Facebook, you can try creating Facebook ads. Ads are a great way to reach a highly-targeted audience and encourage them to learn more about you. 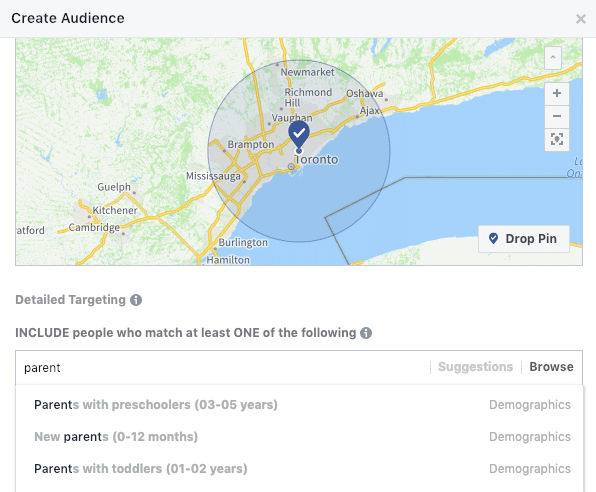 Thanks to all of the information that Facebook collects, you can get very detailed about who you show your ad to, including a person’s location, age, gender, interests, demographics, profession, pages that they like and more. Example of creating an audience Facebook targeting. Once you have your audience defined, you will then need to create the creative for your ad. This can be images with text, video, an article, and several other types of posts. Whatever you choose, make sure that your content is compelling enough for people to want to click. Although it can be costly, Facebook ads can be one of the most effective ways to get new leads for your business. Costs can vary depending on audience size and how long you want your ad to run for, so give their ad creation tool a try and see how much it will cost. Facebook ad editor. Image courtesy of Buffer. It will just require some experimentation to get your just right. Try a few ads with a small budget to start, see which ones work, and make adjustments over time until you’ve found something that works. 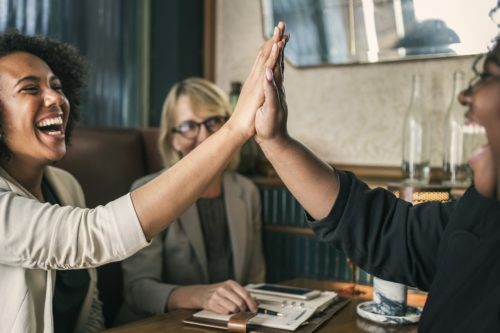 Word-of-mouth will always be the best way for new customers to discover your business, and having a referral program in place can help boost the number of referrals you get. By having a simple referral system like providing a $50 Amazon gift card for anyone who refers a new customer to your business, you can help give that extra little push to have your customers advertising for you. If you want to get extra fancy, there are online tools like Ambassador that will add a referral system to your website and provide ways of promoting it to your customers. 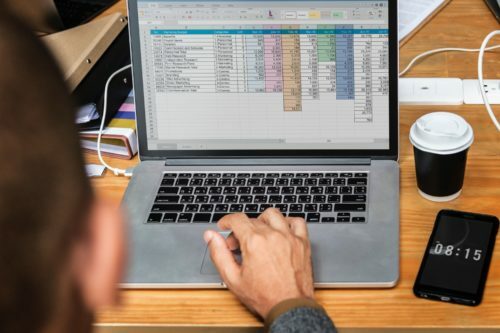 This may be unnecessary depending on the size of your business, but is worth checking out to get ideas on how to promote your own referral program. 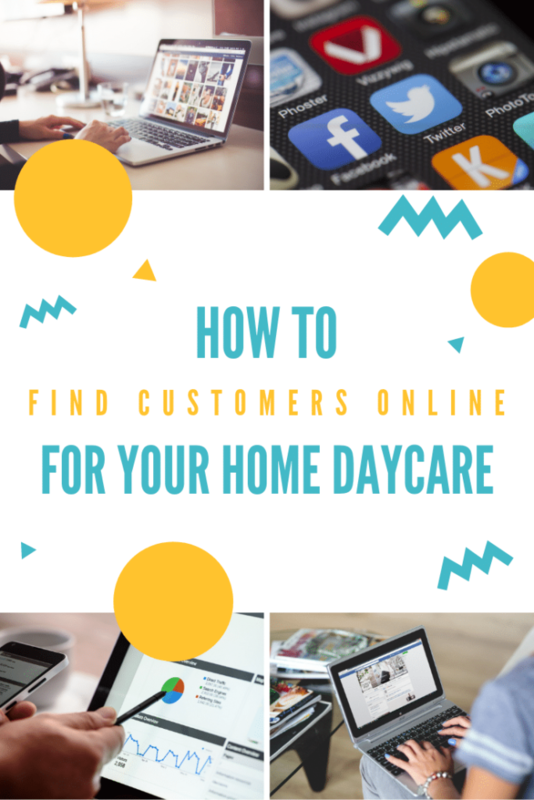 It may take time and patience, but using the Internet to your advantage can be the best way to attract new customers for your home daycare business. Know of any techniques that weren’t mentioned in this article? Let us know in the comments!